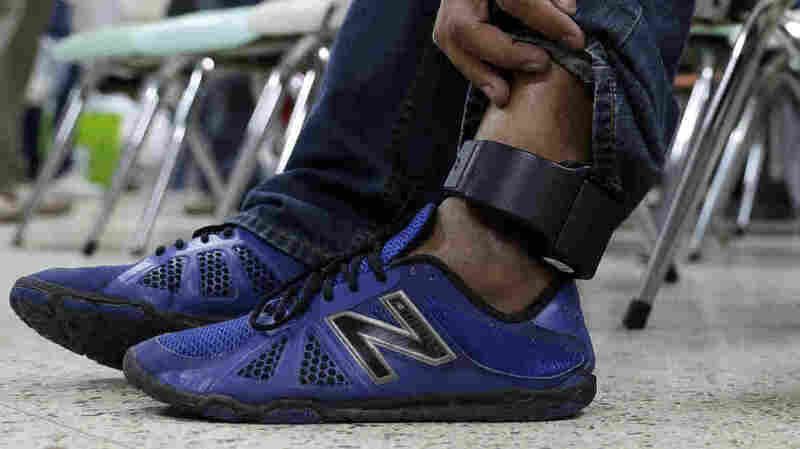 'Alternatives To Detention' Are Cheaper Than Jails, But Cases Take Far Longer The Trump administration faces the same challenge as its predecessors: if you cannot detain immigrant families, how do you ensure they show up for hearings and deportation? There's so much violence in my country, that's why I fled. I'm not a criminal.